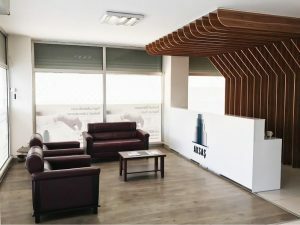 It can be explained as all of the activities applied for any kind of reserved area, risky area and risky building, which has completed its lifetime together with its weakness that cannot resist in case of any geological or physical disasters, to be changed and transformed and to minimize the adverse effects of the final outcome. It is performed by Ministry licensed AKSAŞ. 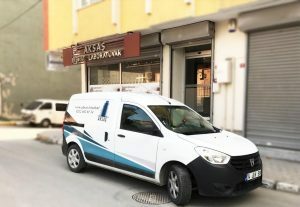 The samples taken from the building by our technical team within 7 working days of the application are delivered to the related municipality by performing the performance analysis after the laboratory tests. Risky Building Detection: Citizens can make their buildings detected to the institutions and organizations to be licensed by the Ministry. At this stage, no majority is needed. This detection can be done with the consent of one of the owners or his/her legal representative. Photocopy of the property deed and the identity document is required. Risky buildings are determined according to the provisions of the Regulation on the Buildings to be Built in Earthquake Regions published in the Official Gazette dated 6/3/2007 and numbered 26454. Buildings Detected At Risk: Buildings detected to be at risk due to the inspections made are informed to the Provincial Directorate of Environment and Urbanization by the inspectors. 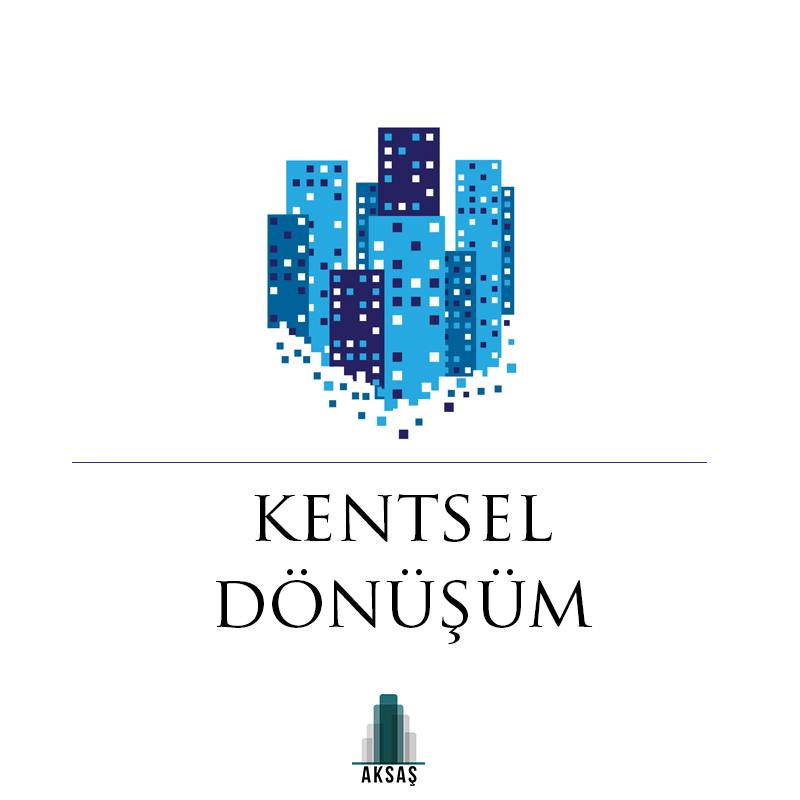 Inspection process is started by submitting risky building files, which are entered to the system of the ministry of environment and urbanisation, to the related municipalities in Istanbul and Ankara, and in other provinces to Provincial Directorate of Environment and Urbanization, and the files found to be missing or faulty during inspection are reported back to the licensed firms through the ministry system and are provided to be corrected. The approved risky buildings are reported to the land registry office, and annotations are put onto the buildings by the land registry office. 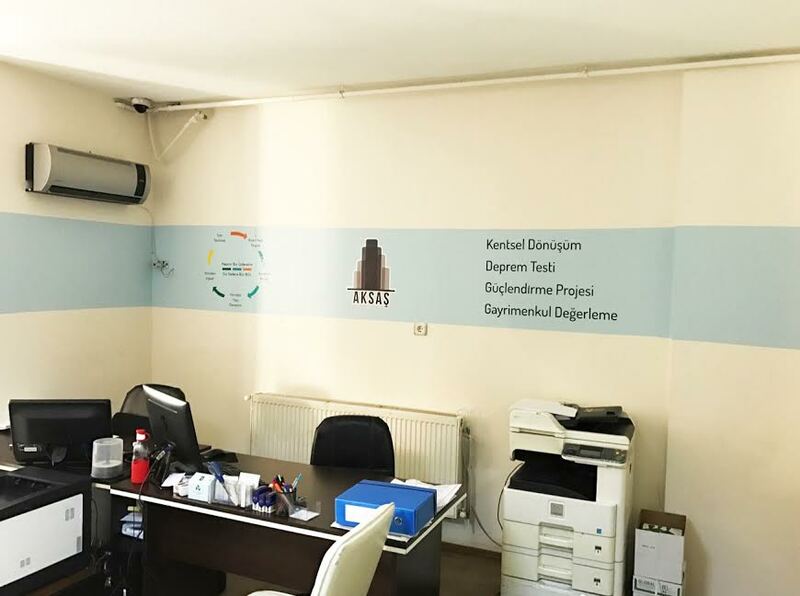 Provision of the building projects; if there is no project, the building carrier system relays are prepared. The "core sample" is taken from the columns to determine the building concrete quality. Strength tests of core samples are performed and reported. The reinforcement diameters and amounts of the reinforced concrete columns, beams and curtains are determined. The stirrup frequency in reinforced concrete columns, beams and curtains is determined using X-ray. A soil survey report is prepared to determine the carrying power of the soil on which the building is located. The carrier system of the building is modeled digitally in 3 dimensions, and a "Static Performance Analysis Report" is created. 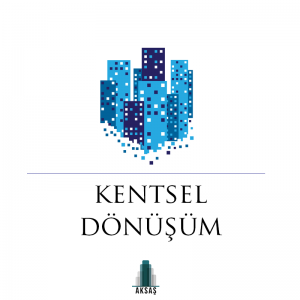 As a result of all the work done; the Earthquake Risk Report is prepared in accordance with the relevant Regulation, and is submitted for you to the relevant directorate; until the approval stage it is followed. For "You do not stay halfway" we have presented the All-in-One Package to your service.